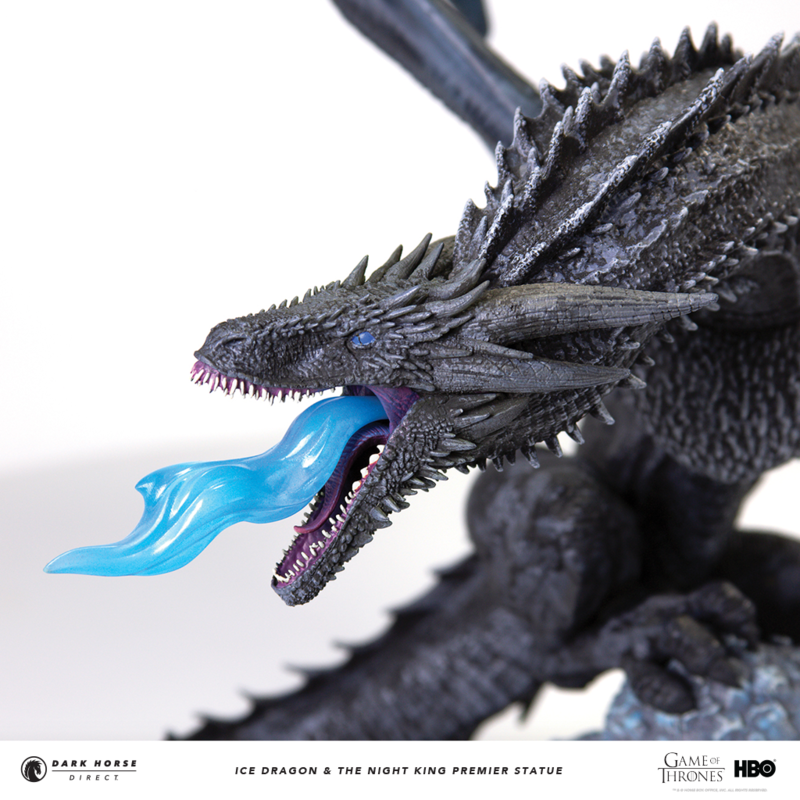 Just in time for the final season of Game of Thrones, Dark Horse Direct (direct.darkhorse.com) has opened pre-orders for their Ice Dragon and The Night King Premier Statue. Made from polyurethane and resin and sculpted by Bigshot Toyworks, this premier statue has been crafted with the utmost care and dedication to every detail, from the blue flame piece to the rips in the wings. As a bonus, Dark Horse is including a separate figure of The Night King, standing poised with his deathly spear. Measuring 24″ tall, Viserion the Ice Dragon statue is priced at $599.99 and is expected to ship October – December 2019. Good Smile Company’s newest figure, Nendoroid Milim is now available for pre-order!